We are a group of Christians in Pilsen. We gather together for Bible reading, thinking, sharing and worship. We are a place where we seek God together. We are a mosaic of people where everyone can develop and use the gifts he has. Our important values are relationships - our with God and our with each other. We cooperate with other Baptist churches in the Czech Republic and we are part of the Baptist movement, which has around 100 million people, mainly in the USA. We gather to Czech worship on Sunday evening at 17.00 at Klatovská 28. We think and discuss about interesting texts from the Bible. During the week we have a youth meeting, English conversation or meetings in small groups. We organize Summer English Camp in Pilsen along with Baptists from Forney TX. English worship service is on the first Sunday of the month at 10:00 am. Remaining Sundays there is an English Bible study at 10:00 am. Few years ago baptists from Forney TX began organizing summer English courses in Pilsen. Baptist missionary family Lewis from Texas moved to Pilsen in 2009 and in the summer 2010 joined them Czech pastor Daniel Kuc with family. At autumn began regular Sunday meetings around the Bible at Lewis home and later we rented one floor in a house in the city center. The first meeting was held here on Sunday evening, October 10, 2010 with the participation of our friends from Forney. During that time we shared the gospel with many people. Some believed in Christ and were baptized. We create a community around twenty adults, but we occasionally meet with forty. In February 2014 we have established an independent Baptist church in Pilsen and have joined the fraternal unity of Baptists in the country. Our Sunday meeting at Klatovská 28. Summer English camp with our friends from Forney. 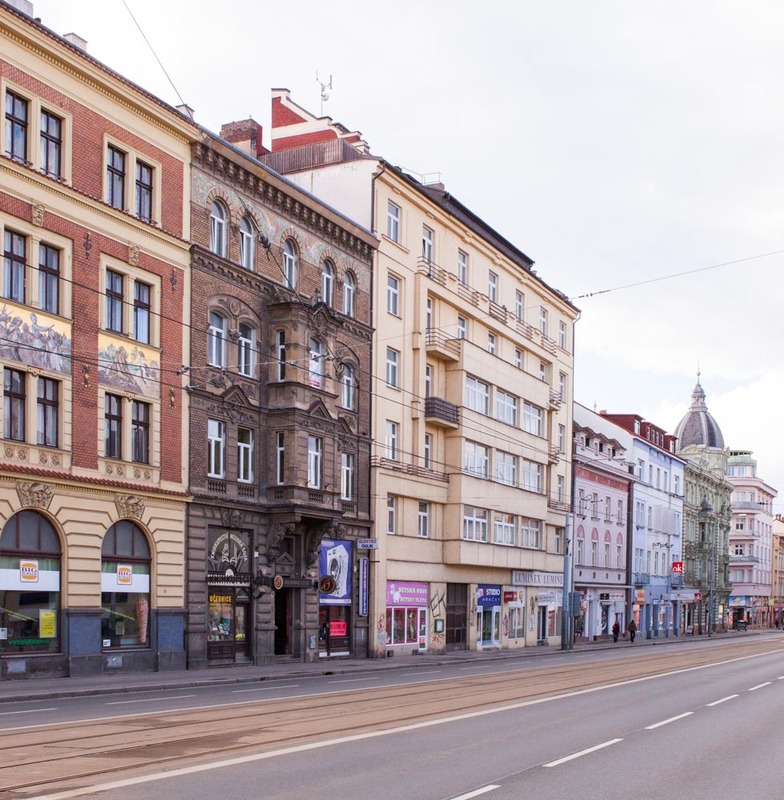 You can find our church in the centre of Pilsen, street Klatovská 28, first floor.